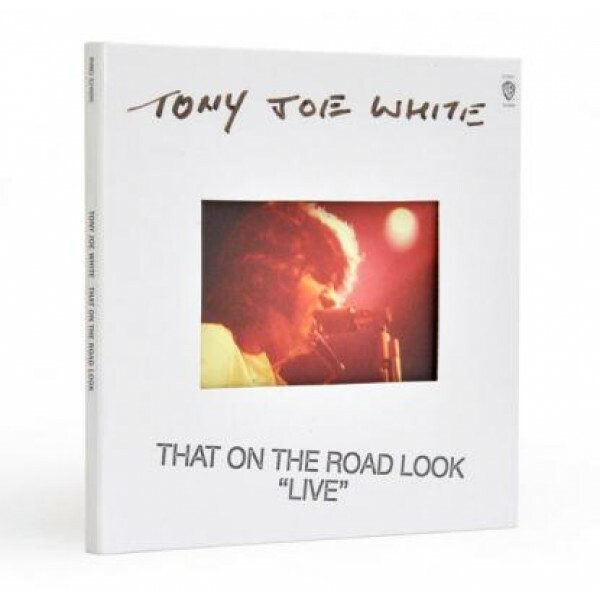 Previously unreleased 1971 live album. Features a ten-minute rave-up of the smash hit "Polk Salad Annie" and a cover of T-Bone Walker's "Stormy Monday". Features drummer Sammy Creason, keyboardist Michael Utley and legendary bassist Donald "Duck" Dunn.